VIP pass holders receive free entry to all films and events. Early arrival recommended to ensure seating availability. 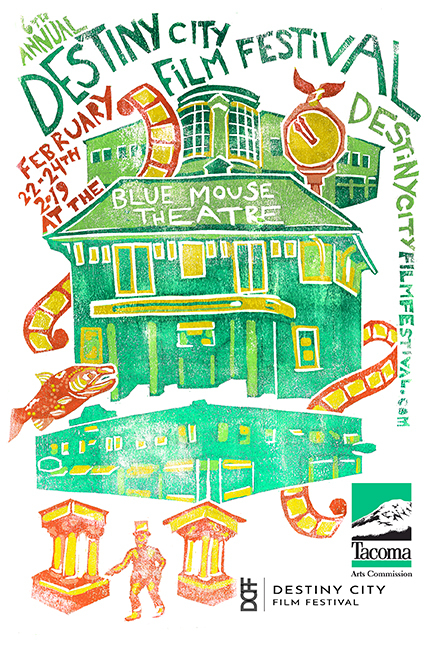 Passes purchased online will be available at will call at the Blue Mouse Theatre beginning at 5pm on Friday, February 22nd. 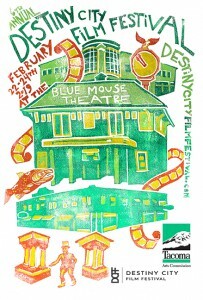 Join us for the special presentations to kick off and wrap up the sixth annual DCFF. Single Tickets are now available! Visit the individual film pages for links to purchase yours. Parking: Timed parking is available on Proctor Street, N. 26th St, but we recommend parking in the adjacent residential areas where there are no time limits.